Do ya "get it"? 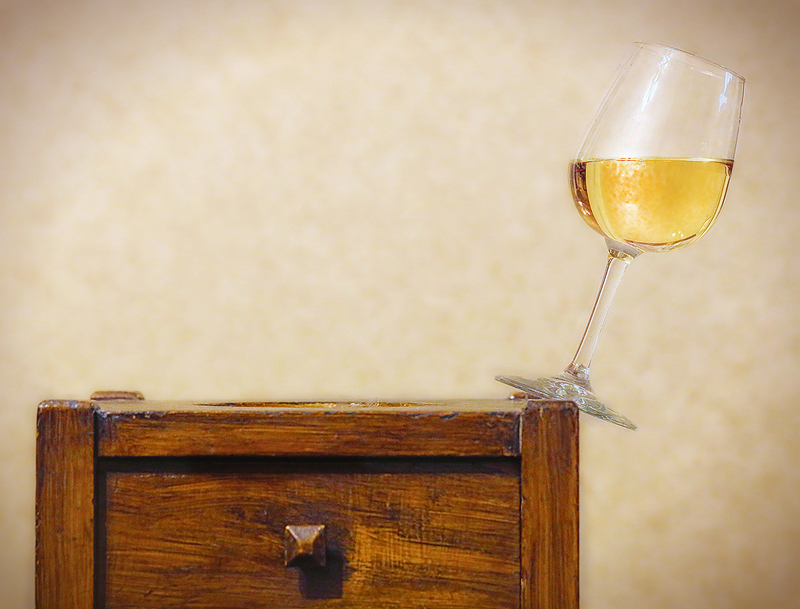 The wine is out of balance and also the photograph is out of balance... And then there's the nod toward, it's okay to drink wine... just keep it in balance. An hour and forty minutes from mediocre concept to edited, entered, and these comments given. The really, really, REALLY hard part was coming up with an idea to fit the "don't ever do this in photography, well... unless it works" challenge topic. Ha! Is that really what we want in a "photography challenge" site? or... is that the "challenge" part of the site??! What if it were a really easy "challenge topic" so we can all just show off our "photography skills" instead of our creativity and "photograph-naming skills"? Congratulations, Lydia. Great take on the challenge. Congrats Lydia. This was my favorite of the challenge. Great interpretation of the theme and of course perfect execution! My favorite in this challenge. A perfect fit for the topic. Proudly hosted by Sargasso Networks. Current Server Time: 04/18/2019 11:07:43 PM EDT.